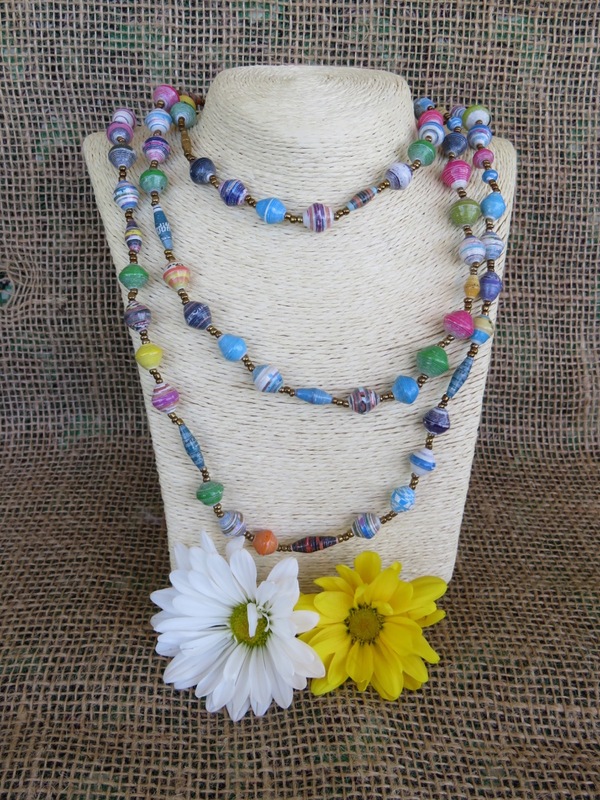 This beautiful handmade multi-colored necklace is gorgeous! 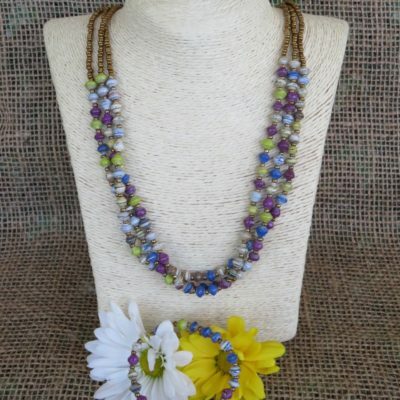 Crafted by women from the Acholi Quarter, each bead is made of recycled magazine paper and threaded along with mini beads. The length is perfect for wearing long, or wrapping it two or three times to create a layered look. 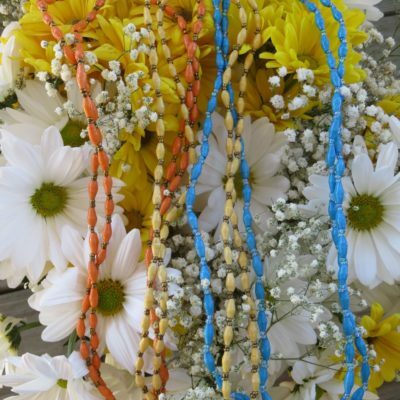 Take home a piece of Uganda, and help support the amazing women of the Acholi who make these beautiful necklaces.